It’s no secret we love our pizza here at Busted Wallet. With previous reviews of the KettlePizza and Pacific Living, we appreciate a good outdoor pizza oven. We were extremely excited to get our hands on the Uuni 3 Wood Fired Pizza from the folks at Ooni. They recently changed their name, but the pizza ovens retain the old name. 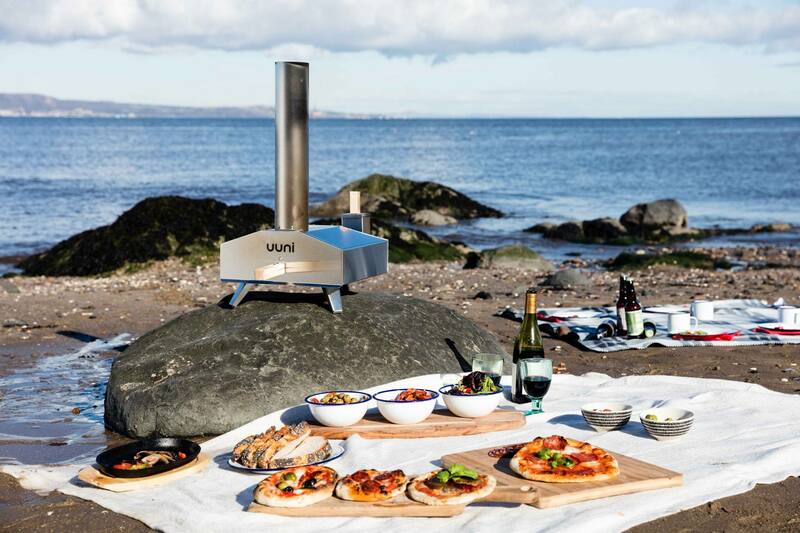 Ooni was founded to create the world’s first portable wood-fired pizza oven. After 5 years, they now feature a comprehensive range of outdoor ovens and accessories in order to continue to bring the best cooking experience possible to their customers. Ooni prides themselves on leading a revolution in outdoor cooking, and is committed to ensuring every Ooni product has innovation at its core. 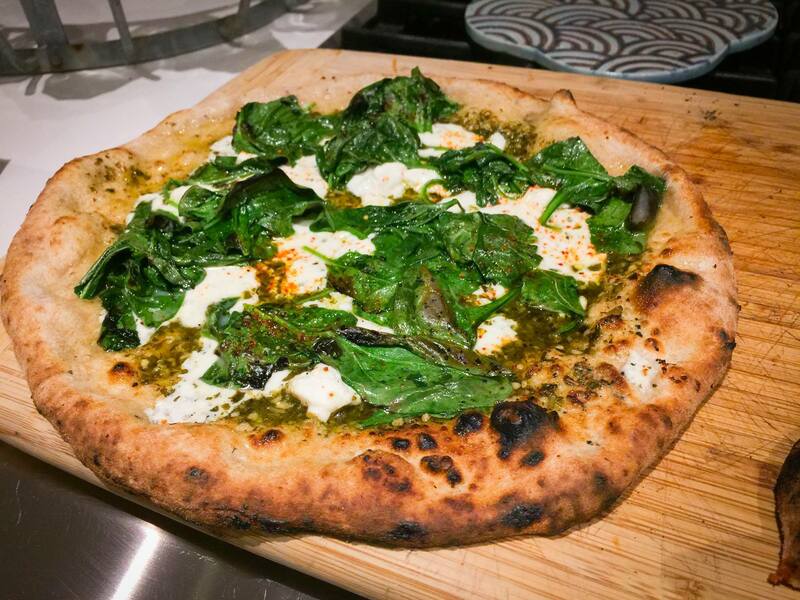 Ooni touts that the Uuni 3 can create restaurant-quality pizza in the world’s first portable wood-fired pizza oven. They also proclaim that the Uuni can get up to 932°F in just 10 minutes, and cook 13″ pizzas in an incredible 60 seconds. We love a good and potentially delicious challenge, so we fired up our Ooni and started cooking pizzas.  Read on for the full review breakdown! Versatile: cooks 13″ pizzas as well as meat, vegetables and seafood. Friendly: runs on energy-efficient, sustainable sourced wood pellets*. Dimensions 25.2 x 14.1 x 25.2″ (670 x 360 x 640mm) and 24lbs (11kg) when fully assembled. Setup on the Uuni 3 is extremely simple. Given that the oven was built with portability in mind, it took less than 15 minutes to un box and setup. In the Uuni 3 Pizza Oven box you will receive the wood pellet burner, the cordierite stone baking board, custom Uuni pizza peel and the manual and safety instructions. I do recommend reading the safety instructions as the Ooni ovens get extremely hot and poses a safety risk at times. It is important to know where you should set it up and where you can and cannot touch when it is hot. Getting the Uuni 3 fired up can be a bit of a challenge. We do recommend stopping by your local hardware store and getting a blow torch. Put some flammable materials like cotton balls on your wood pellets and get torching. We found that this was the easiest method. Other methods seemed to burn out quickly and not get the pellets lit properly. Once you are lit, it is important to keep feeding the fire so you can maintain your temperature. Uuni 3 is made from 430 stainless steel for weather and heat resistance. The oven body features insulated with ceramic fiber that is designed for improved heat retention. The Uuni also features wooden handles and comes with a 100% cordierite stone baking board on the inside of the oven. The stone is important and designed to be extremely durable so it can withstand the high temperatures inside the pizza oven. As you can see by the dimensions the Uuni is not a huge oven, which is by design as they wanted the oven to portable. The chimney is removable and the oven has hinged legs which makes it fold up nicely and can easily fit in the back of your car. You can impress your friends by showing up to the next backyard BBQ with your own pizza oven. The 430 stainless steel is a beautiful look. However, on our first time firing up the oven and getting the temperature extremely hot, the steel in the chimney and on the unit started to bronze from the heat and smoke. While this can be expected given the extreme temperatures, it took away from the aesthetics of the unit, which was disappointing. It doesn’t change the performance but you will see some discoloration in our photos. The Uuni 3 gets hot. REAL HOT. In the span of about 20 minutes we were able to get the oven up to 920 degrees. We tried cooking at that temperature but didn’t success with great pizza at that temp. To perfect your pizzas you really need to practice as the Uuni is great, but it takes time to dial in. Uuni is ideally meant for a Neapolitan style pizza which doesn’t include a lot of sauce or toppings. We found that if you try to cook a pizza with toppings at a really high temp, your crust gets done but your toppings still are under cooked. If you wait until the toppings are done then your crust is likely burnt. We found the sweet spot to be in the 650-700 range. Once you get used to the oven, you can really make some great pizzas. 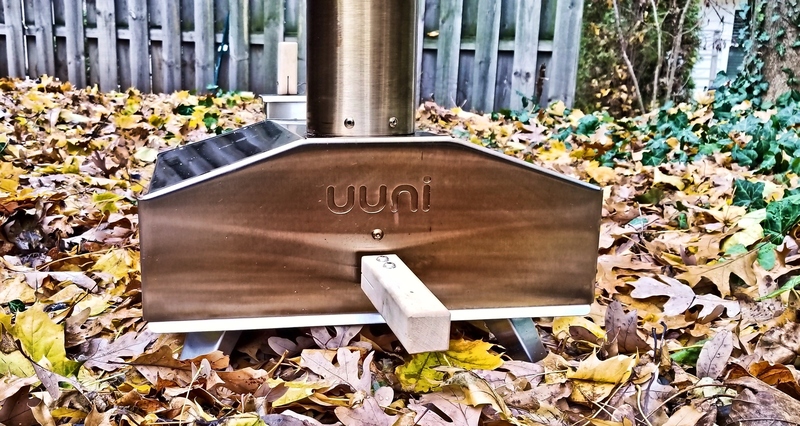 The Uuni 3 works great and is a fine addition to your backyard. You will impress friends with great pizza and other foods. One thing we want to preach is safety. The unit is extremely hot all over so don’t think you can grab the pellet cap or touch the unit outside of the wooden handle. Also, be careful with where you place the unit and on what surface. We used the table top next to our Weber grill since we knew it could withstand hot temperatures. Finally, flames will come out of the back of the wood pellet box. Especially if you have the door open and good fire going. It is important to keep it away from the house or other objects that may catch fire. Priced at $299, we found the Uuni 3 has excellent value. Pizza ovens can easily get into the thousands of dollars for the really high end ones. While we focused primarily on pizzas, the Uuni 3 is designed to roast meat, fish and vegetable dishes in minutes using their cast iron Series. This helps with the versatility and offers you more bang for your buck. The Uuni 3 is not perfect, but for the price, it can’t be beat. If you take the time to learn the oven and control your temperature, you can make some great pizzas, like we did!